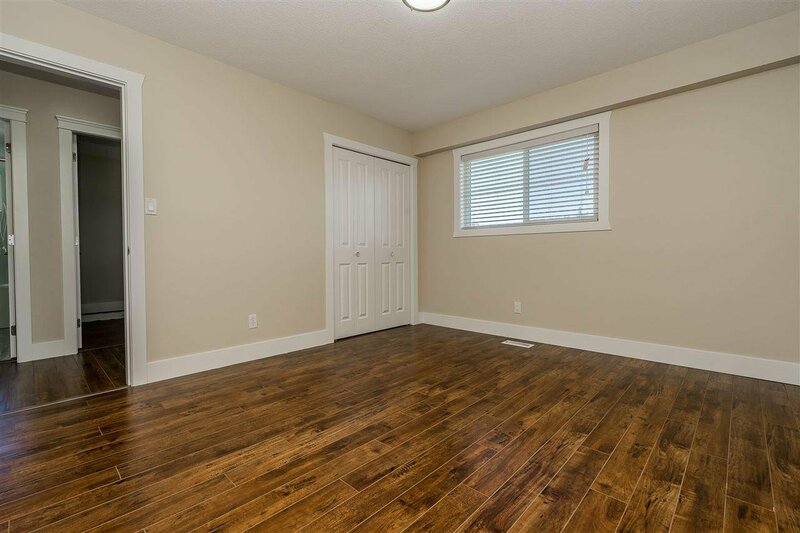 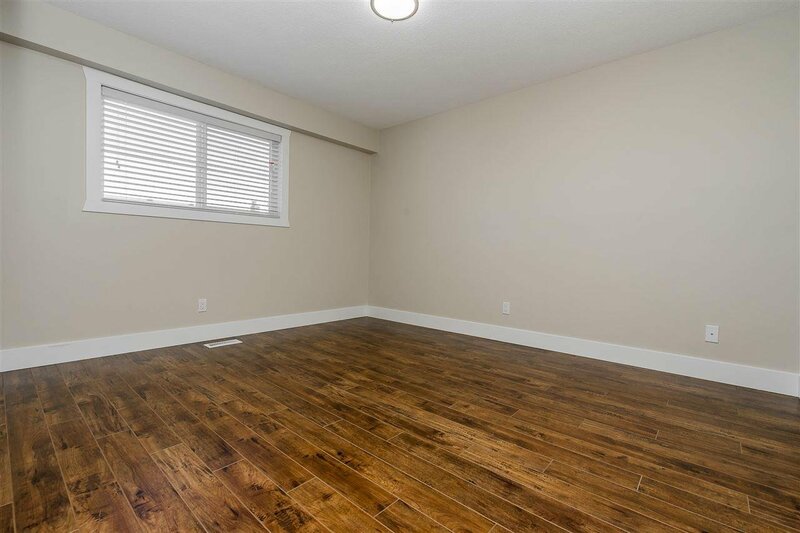 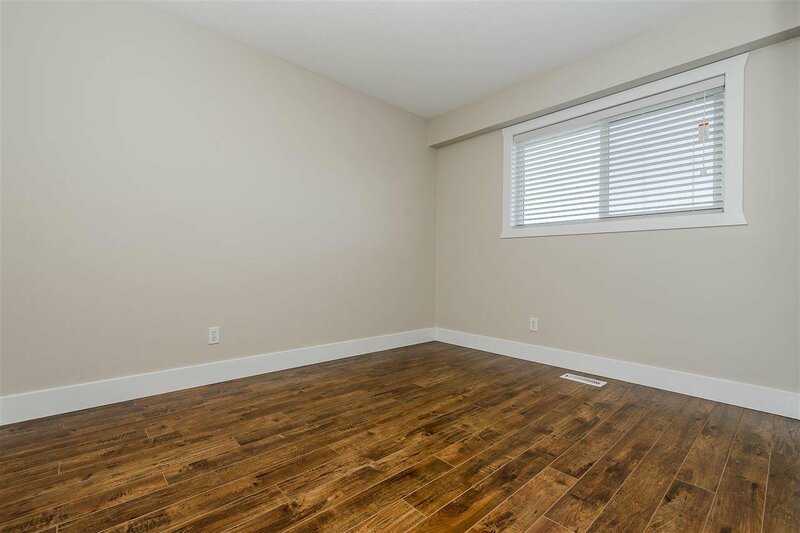 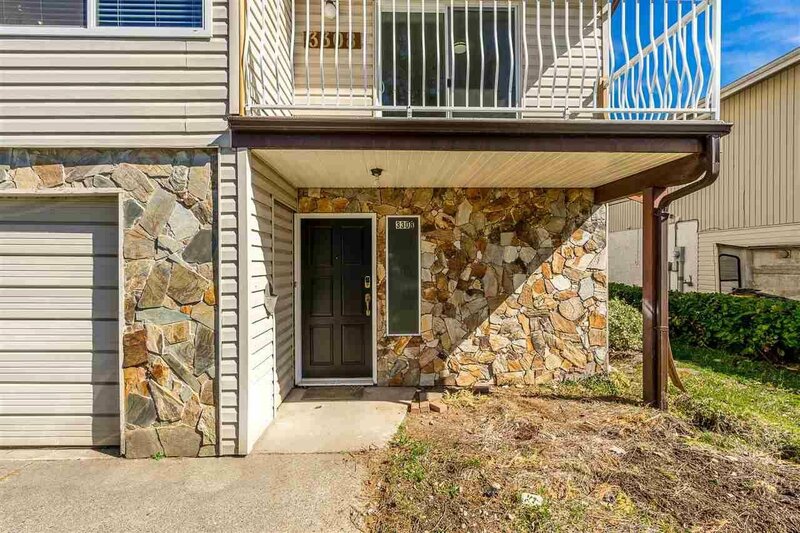 One of the most affordable homes in West Abbotsford with a basement suite for mortgage helper! 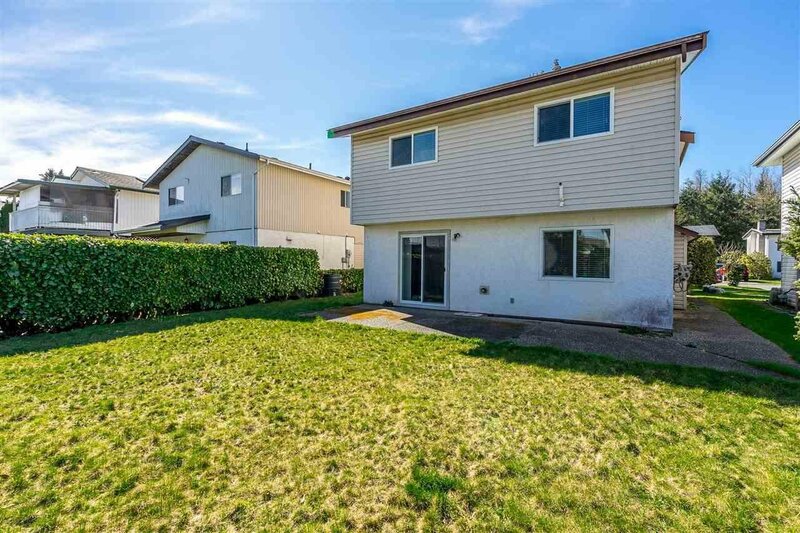 This home is ideally situated in a very desirable location close to all amenties. 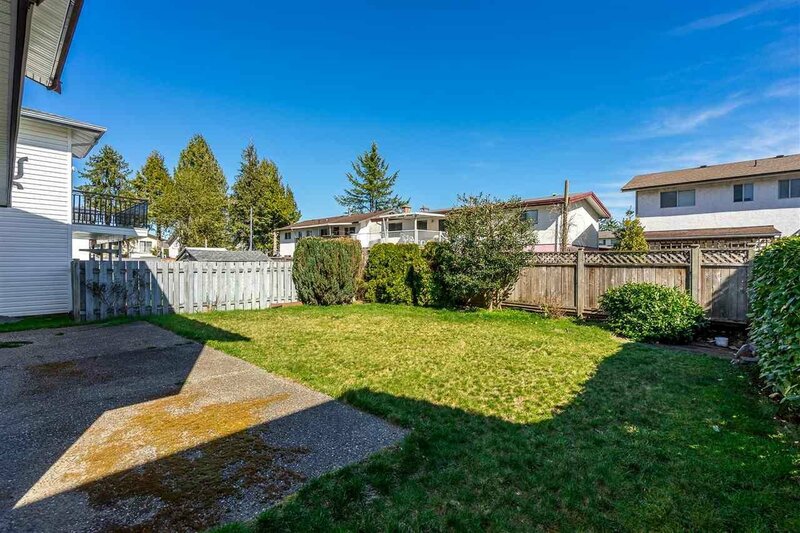 A short walk away from Gordie Howe middle school, WJ Mouat highschool, Matsqui Recreation Centre and Discovery Trail. 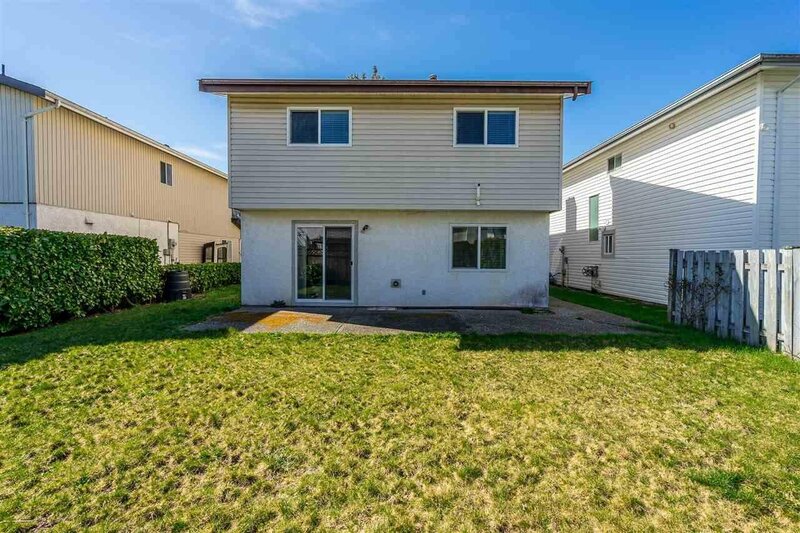 Main floor is vacant and ready for you to move in, basement is tenanted. 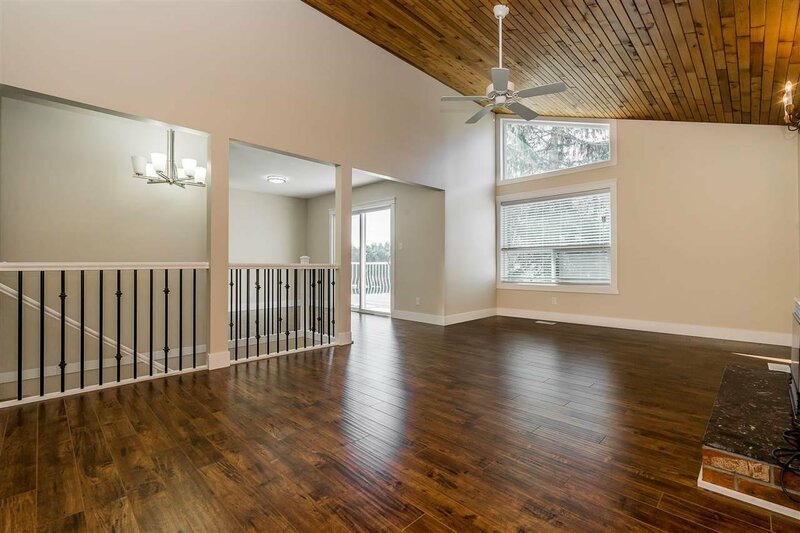 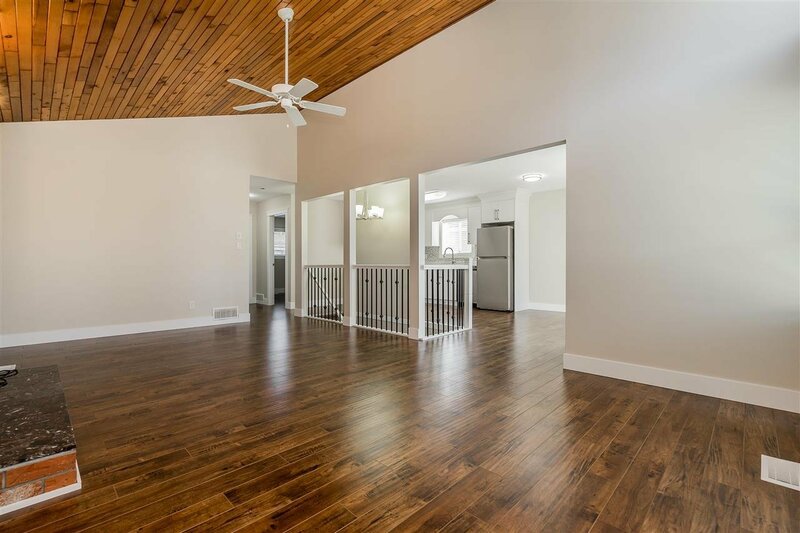 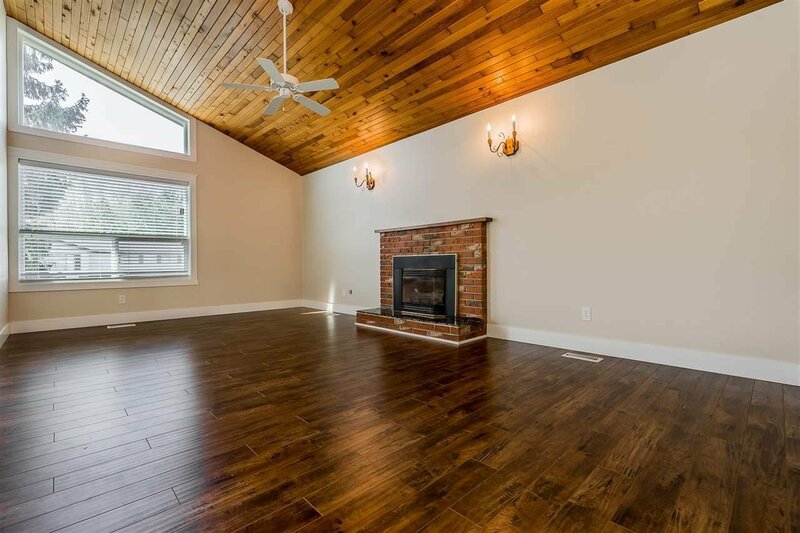 Main floor is substantially rennovated featuring a bright spacious living room with high cielings. 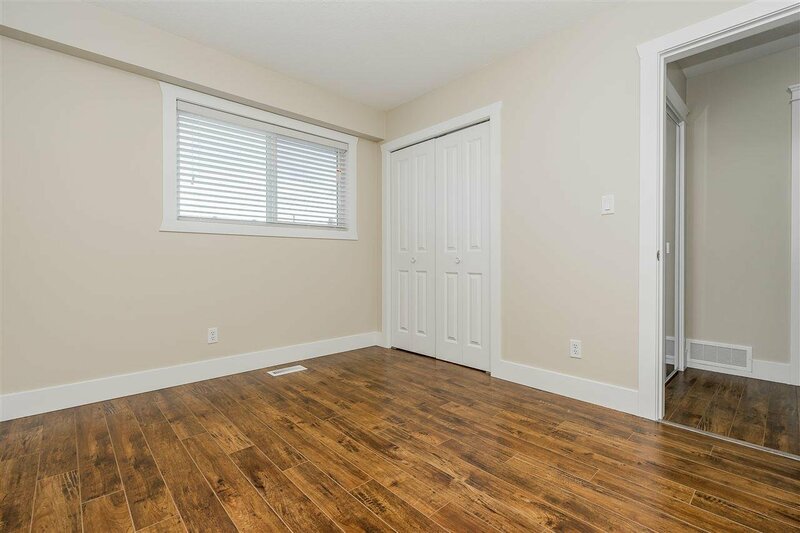 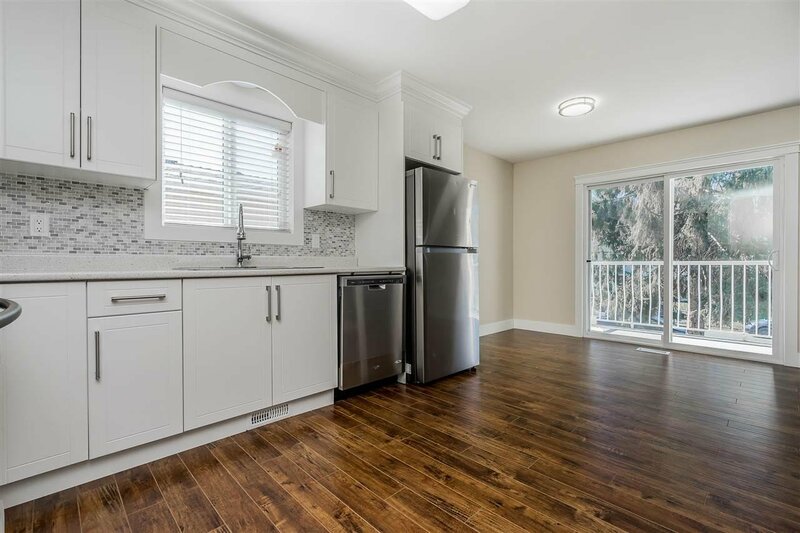 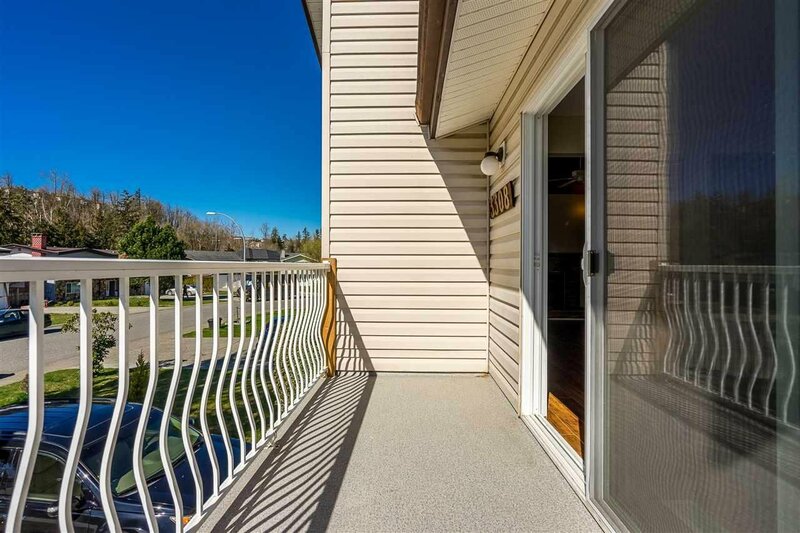 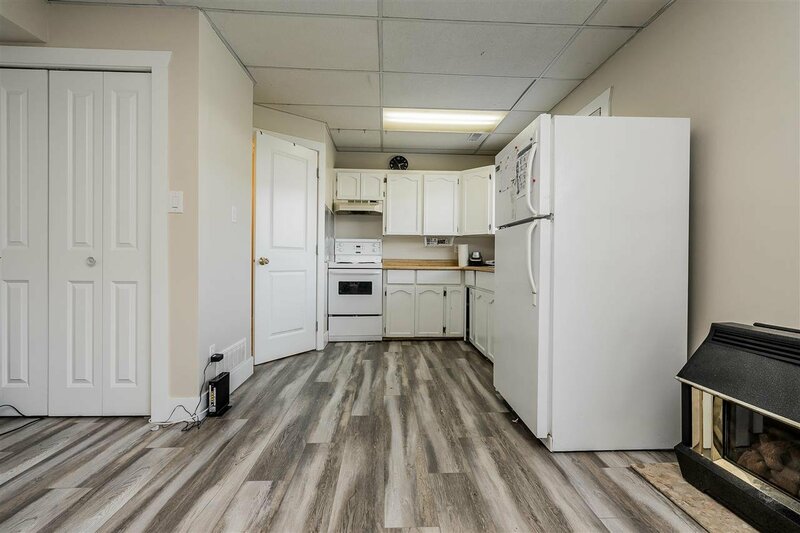 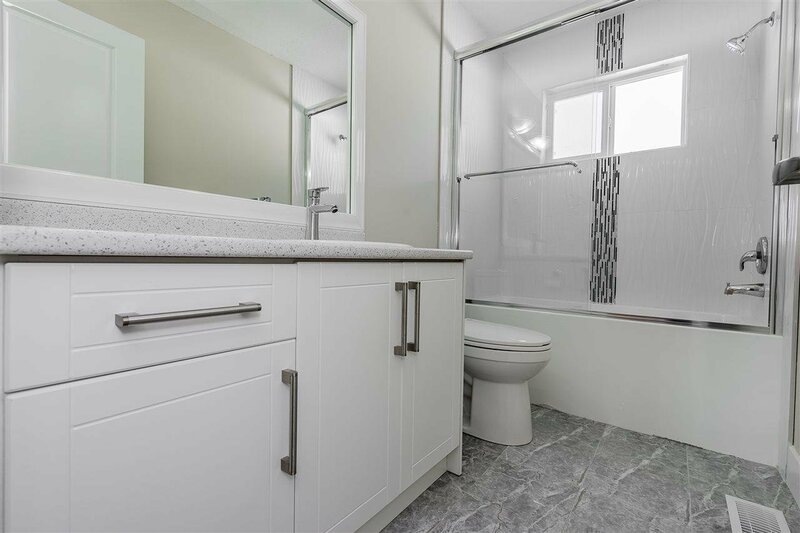 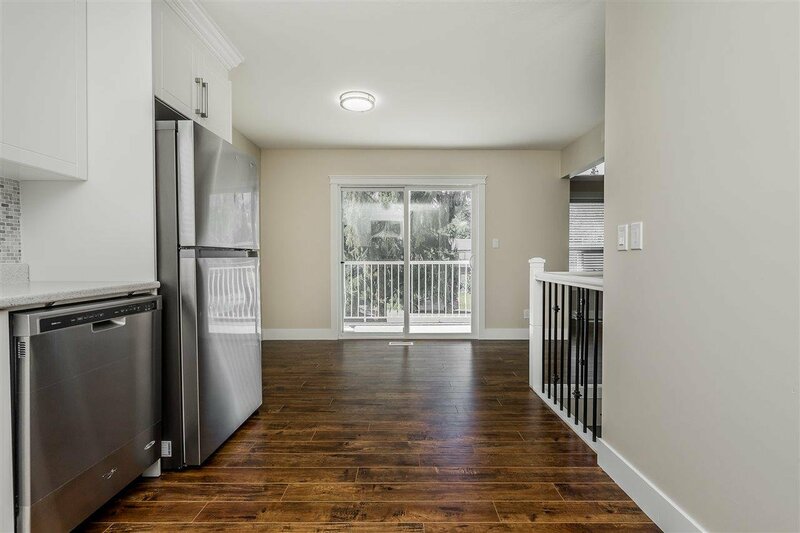 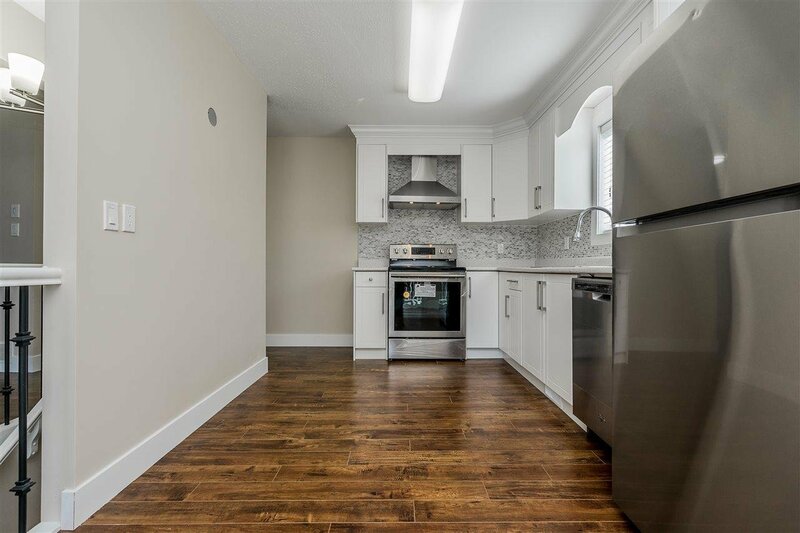 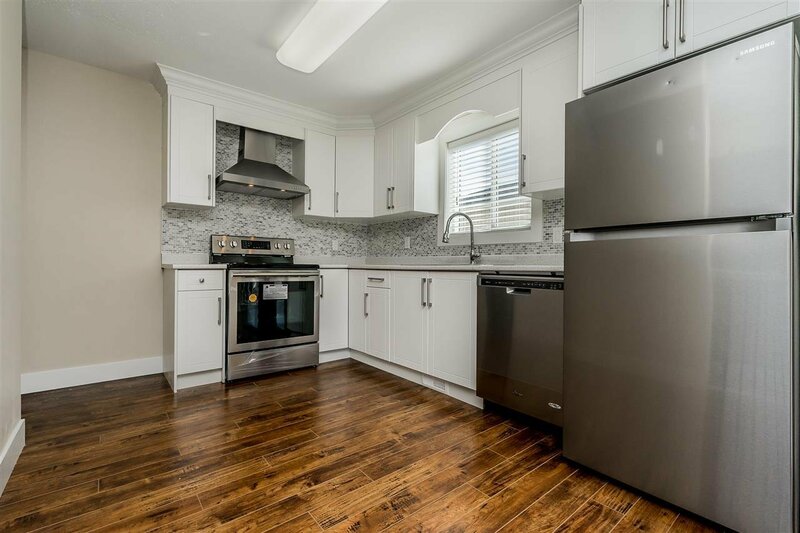 Extensive list of rennovations include: brand new kitchen & washroom, brand new railing, brand new flooring all around, light fixtures, all brand new doors, closets & curtains. 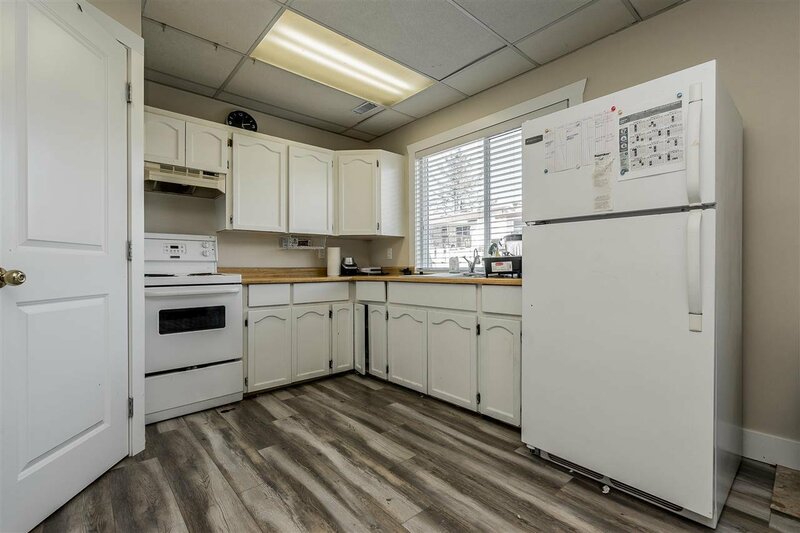  Newer 95% Efficient Furnace, updated roof, hot water tank and stainless steel appliances. 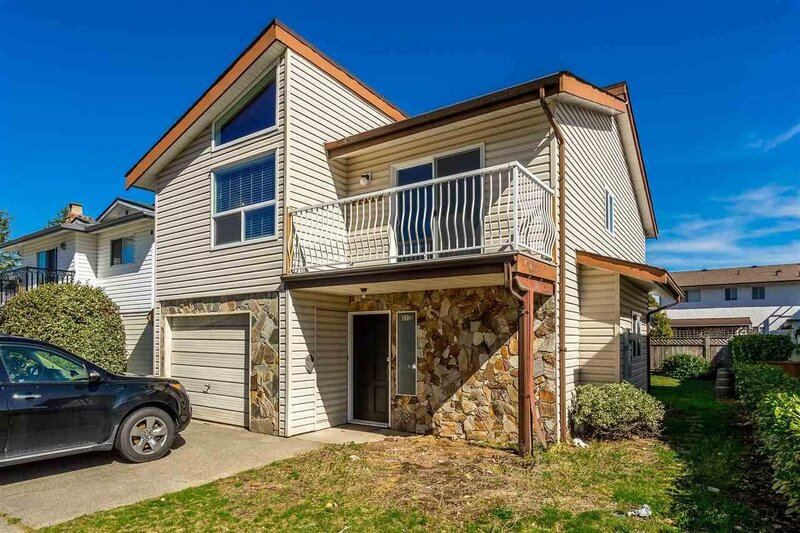 Call soon or this good buy will soon be good bye!